Some Fourth of July stats for history buffs, plus what our family farmers receive from our cookout food. 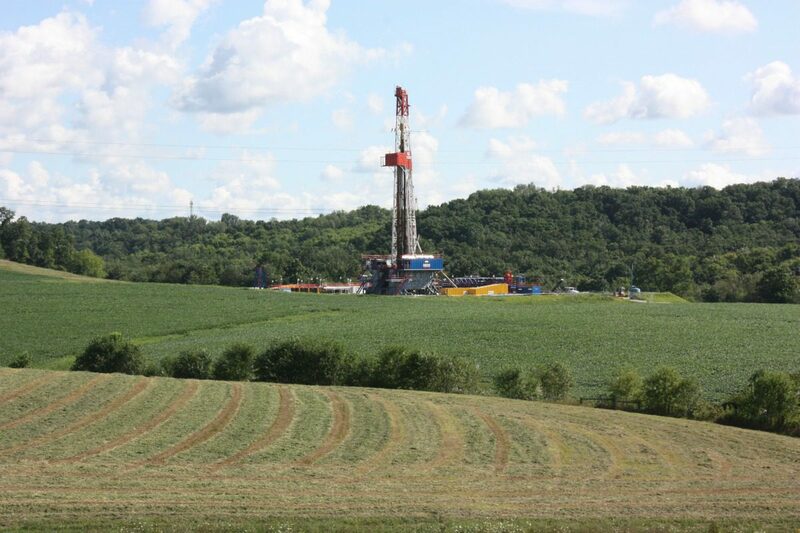 In southwestern Pennsylvania, Washington County leads with the highest number of producing wells as of the end of April. 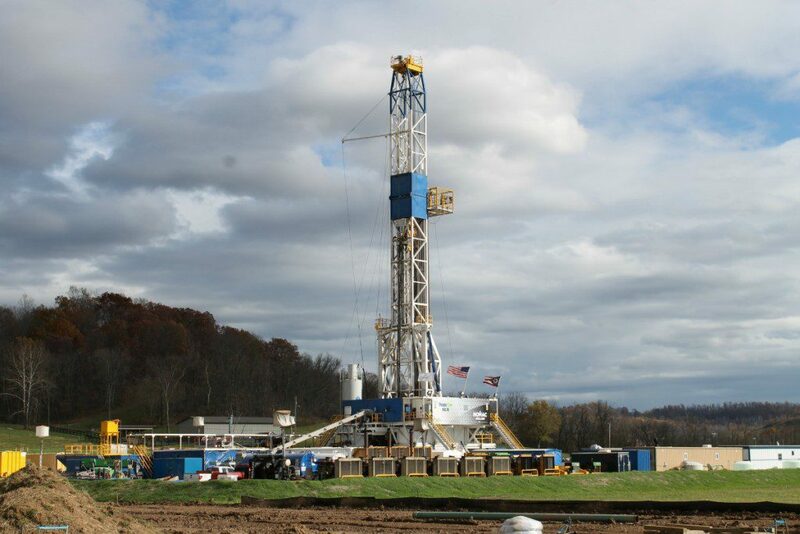 Carroll County leads Ohio with the most producing wells again in April. 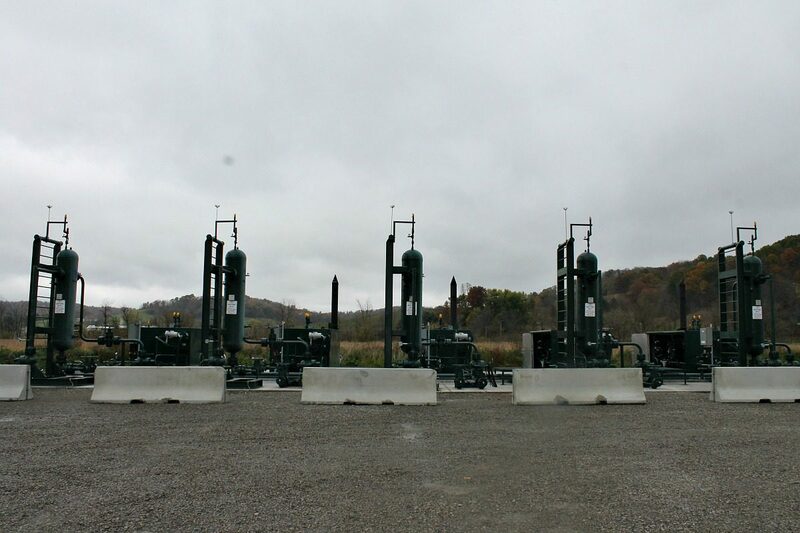 Washington County leads the way with the most producing wells in western Pennsylvania's Marcellus shale. Come December, millions of Americans are drawn to Christmas tree farms to purchase real trees to display and decorate in their homes. Carroll County has the most producing wells in the state of Ohio as of Nov. 30, 2015 ODNR reports. If you're new to cooking venison, this infographic offers tips for butchering and cooking venison. Carroll County continues to lead the state with the most number of producing wells. 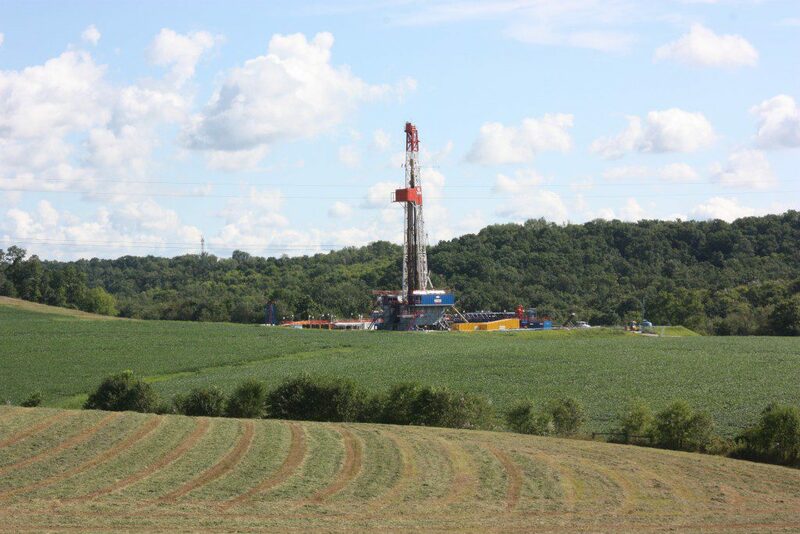 Washington County has the highest number of producing wells in Pennsylvania as of the latest count by the state DEP.